Want room to run and have acreage for all your animals? 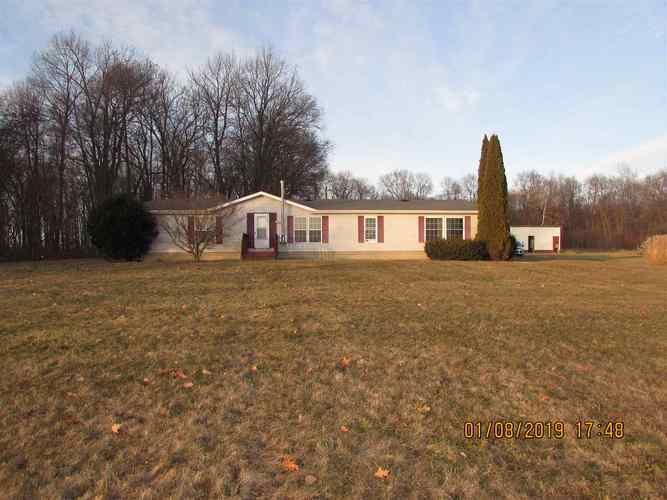 This home sits off the road on a long driveway and features 3 bd 2.5 baths with newer paint, and a full basement with 2 rooms that are finished for hobbies, etc. Woods in the front of the home provide secluded feeling, fenced pasture and barn for your animals. All kitchen appliances are newer and will stay; home also features a wood stove in living room. Master suite features large walk-in closet and so much more.